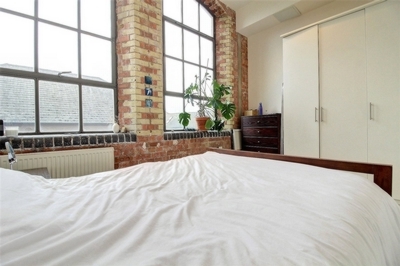 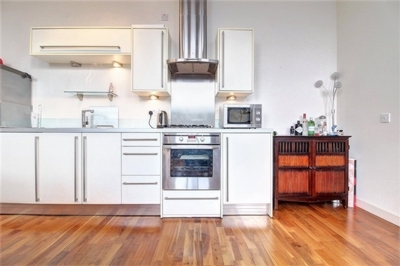 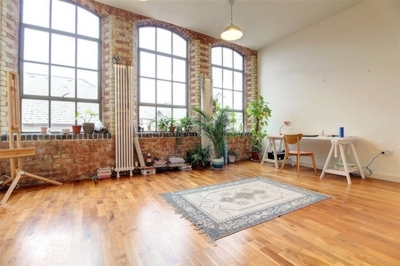 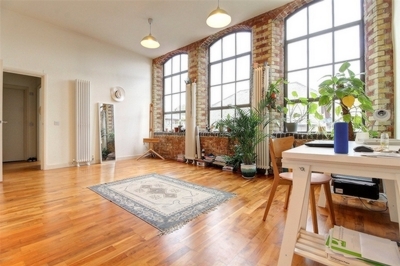 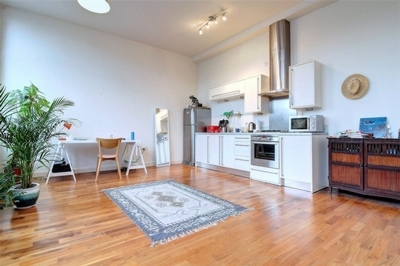 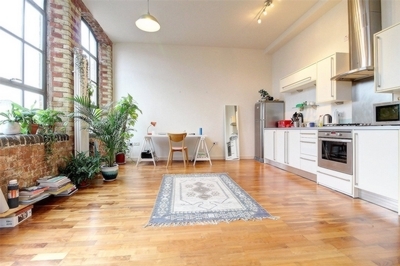 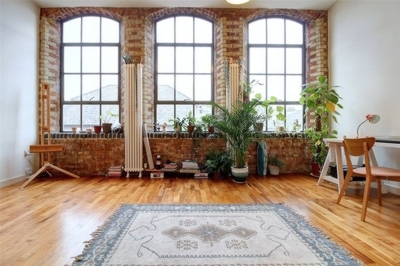 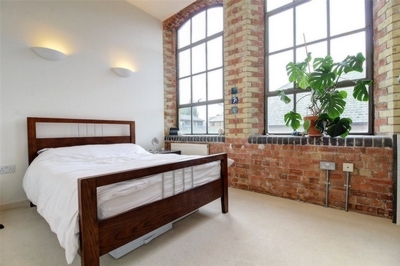 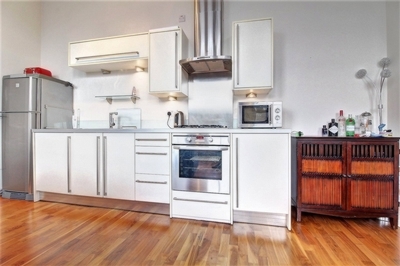 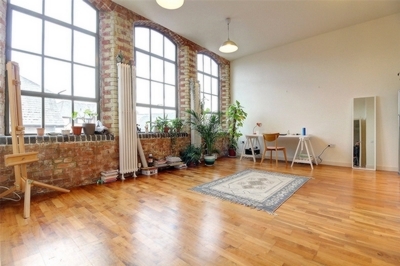 Fantastic one bedroom warehouse conversion.Rare to the market is this superb one bedroom loft apartment situated within an impressive warehouse building on the edge of the Regents Canal & Victoria Park in Bow E3.This really is a stunning apartment packed with all the period charm and features you could ask for. 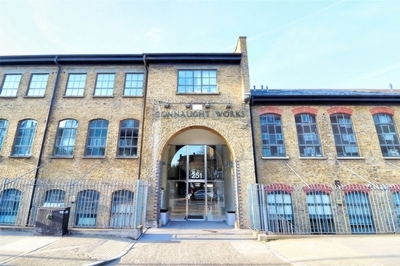 Set back from the main road and facing the rear courtyard this bright and spacious apartment really does impress, featuring an awesome open plan living space with huge warehouse windows, exposed brick work and high ceilings, stylish open plan kitchen with separate bar area, solid wood flooring, luxury modern bathroom and a gorgeous bedroom with peaceful views to the rear of the property towards Victoria Park via those impressive warehouse windows.Located within a secure gated development with rear courtyard garden, a stone's throw from Victoria (Vicky) Park and the banks of the Regents Canal. 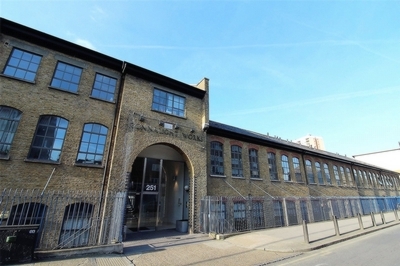 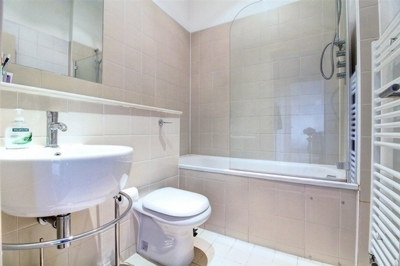 This fabulous apartment also benefits from a secure gated underground parking space.A stunning quiet, yet convenient location with easy access to Bethnal Green and Mile End tube, and a perfect retreat for the weekends with walks along the canal and the lush green open spaces of Victoria Park.Managed by Storeys, lettings specialists in Islington, Shoreditch & Hackney.